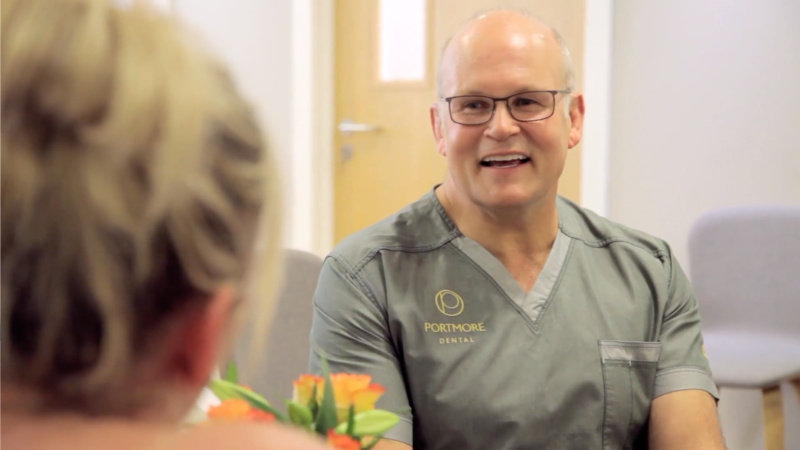 Everything we do at Portmore is driving towards a better patient experience. 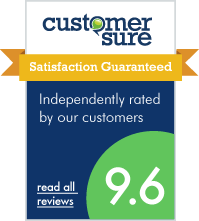 We believe in relationships, which is how we deliver clinical excellence with exceptional service. It’s no different with oral surgery and dental implants. If this area of clinical work is more complex, it’s delivered with the same commitment to customer service. Our aim is to improve quality of life for all our patients, no matter how they come to us and what their concerns are.  A single dental implant can make all the difference to the way you look and feel, and the impact of a full mouth rehabilitation with All On 4 Same Day Teeth is difficult to grasp until the moment you walk out of the practice. You will receive a lot of input from our treatment coordinators at the outset of this significant treatment path, who will liaise with your dentist to create a treatment plan you are comfortable with. At every stage you will be briefed so that you understand what comes next and unnecessary anxiety is completely avoided. If you are a nervous patient then we can discuss the option of conscious sedation. Once treatment begins you will receive 24-hour support. We want to share the journey with you, delivering an excellent clinical outcome through an experience you will want to recommend to your friends and family.